 26 Aug What Would Bee Say… About Back to School? Back to school shopping is in full swing. Students are stocking up on pens, pencils, notebooks, paper, and more for a productive school year. Have you caught the paper fever? Now is a great time to grab some notebooks and notepads for yourself. Keep one by the phone, in your purse, and everywhere you go to stay organized this fall. Don’t let another stray thought escape. It’s also an apt time to make sure you have plenty of Thank You cards. Be ready to show your gratitude to a particularly helpful teacher or a carpool friend who goes out of her way. Speaking of gratitude, sometimes acts of kindness come unawares. 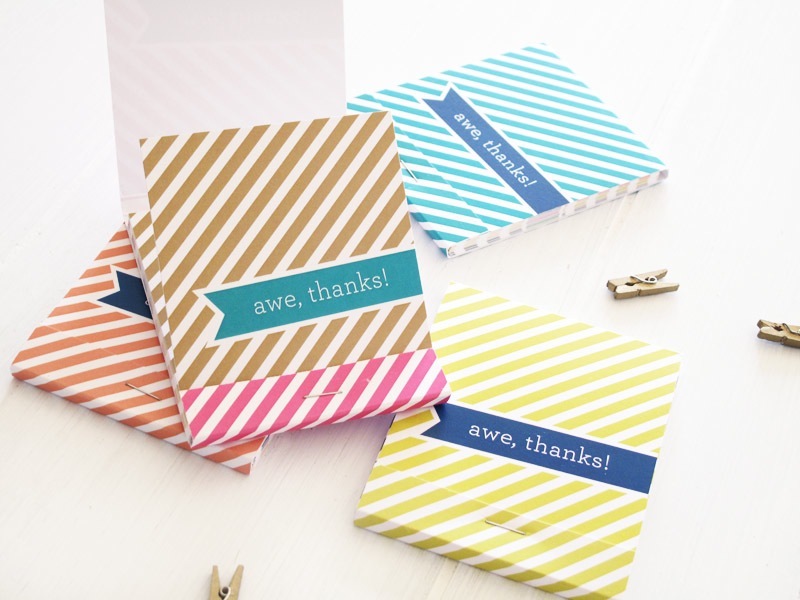 Tuck some On-The-Go Thank You notes in your pocketbook or briefcase and be prepared to leave a trail of appreciation. Back to school means back to paper. Stock up today!